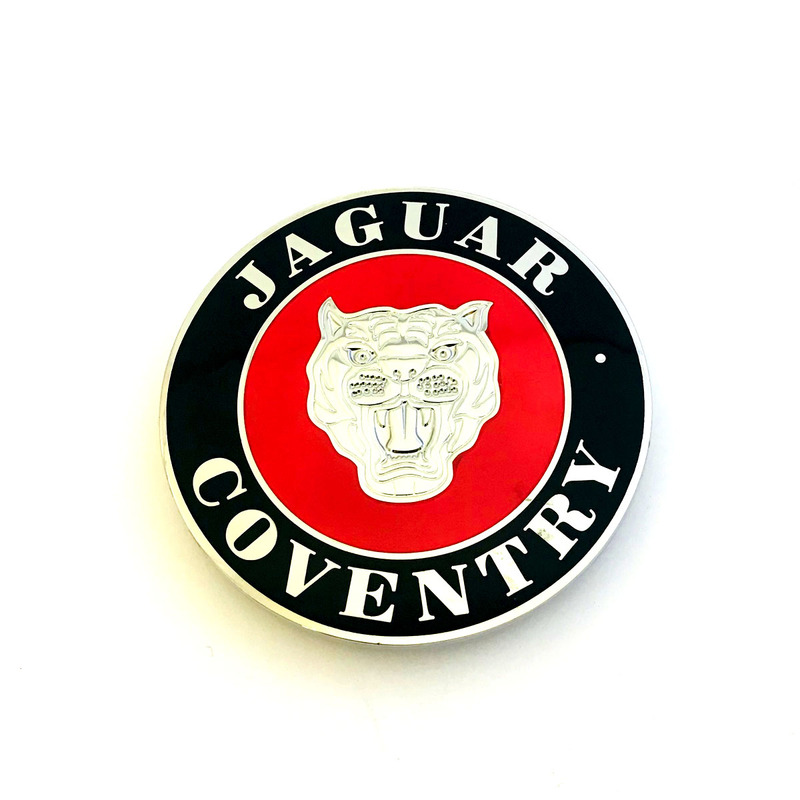 Car Grill Badges are a specialist product ideal for Motorbikes and Car grills. 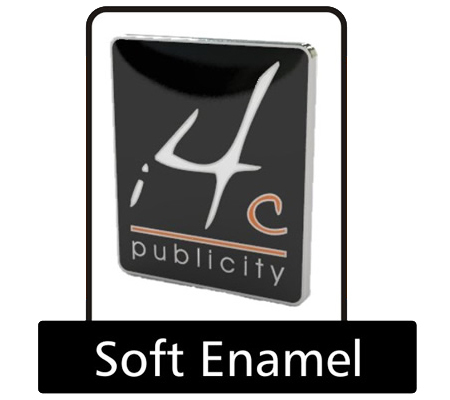 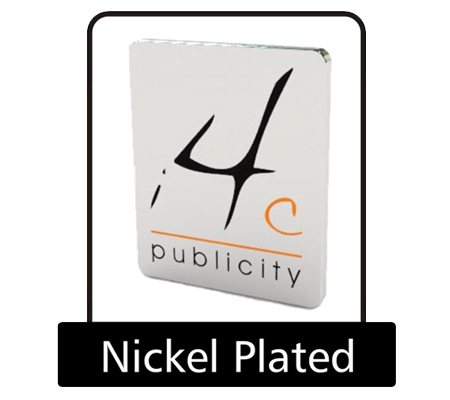 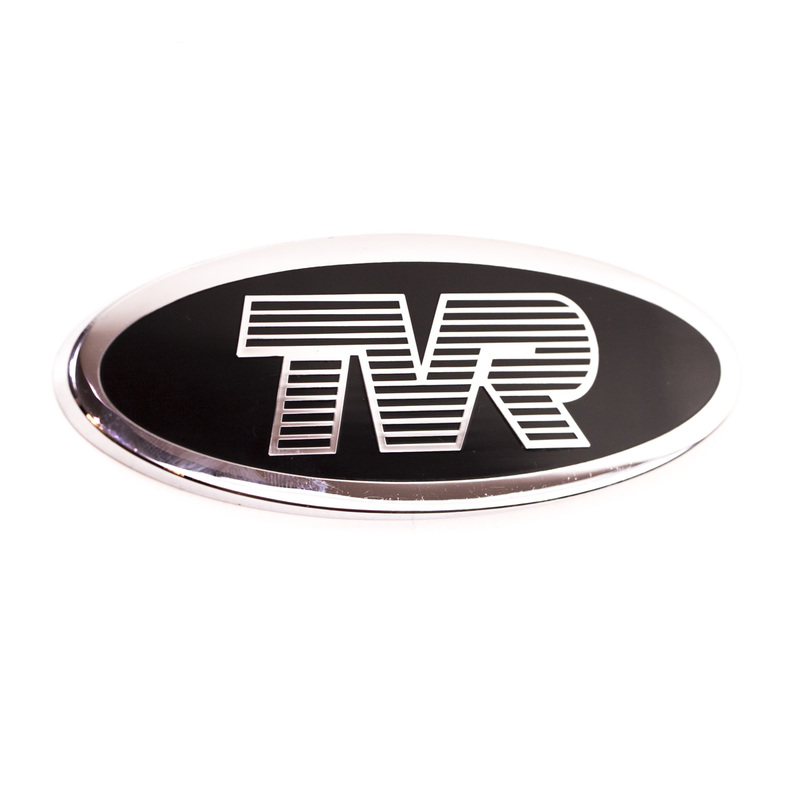 Whether you are looking for a specific logo, brand or your own design we can produce high-quality grill badges with a hard wearing chrome finish that is designed to withstand all weather conditions. 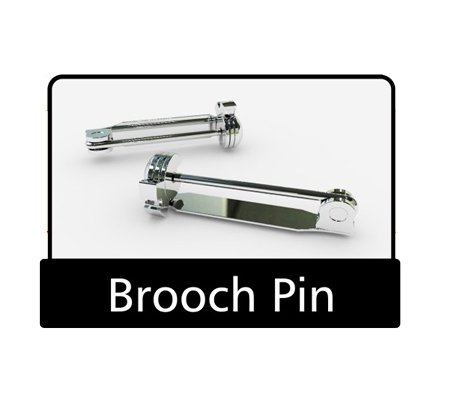 You also have the option to choose from a variety of fittings whether it be a rear fixing attachment or a threaded post to fix onto the vehicle. 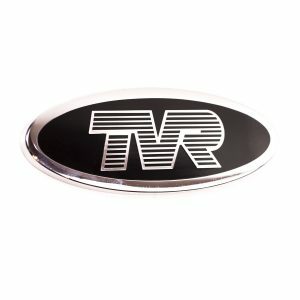 All Car Emblems come complete with a back plate to secure the badge. 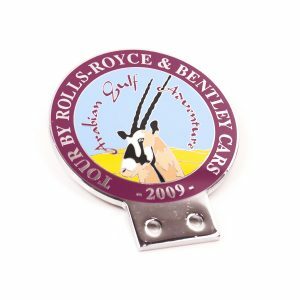 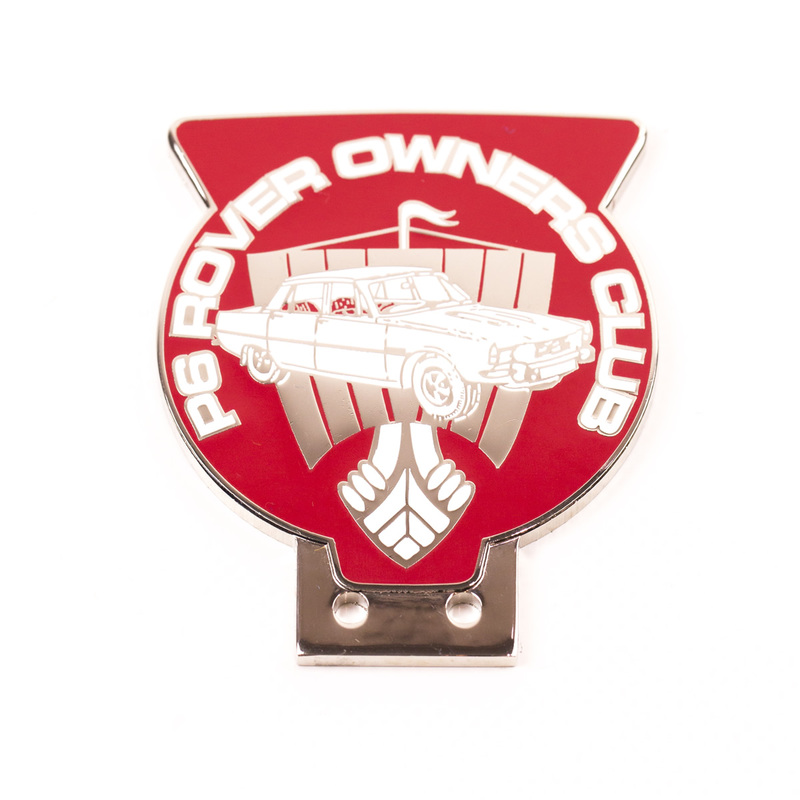 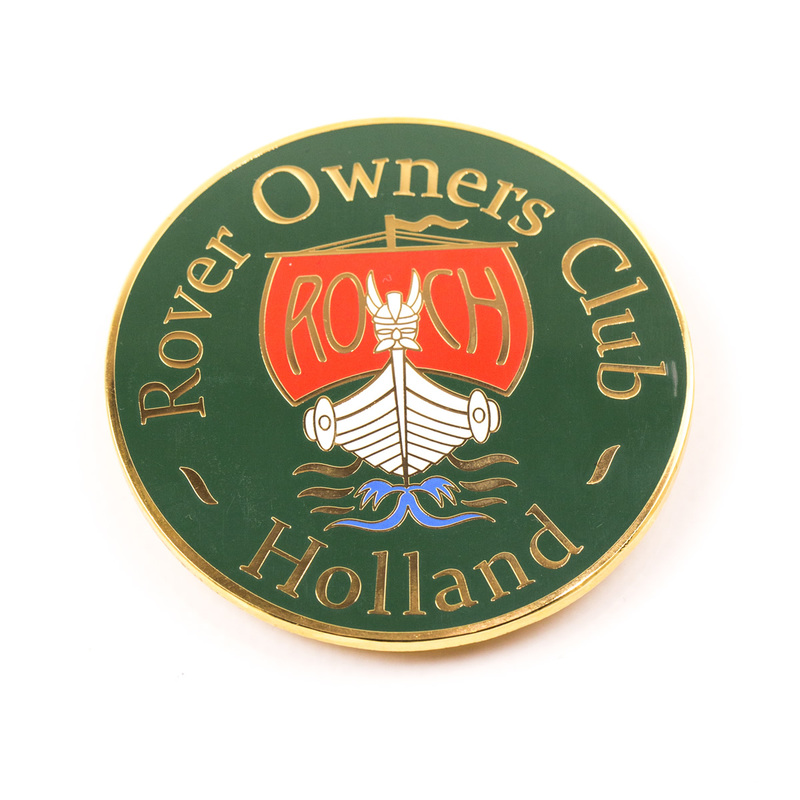 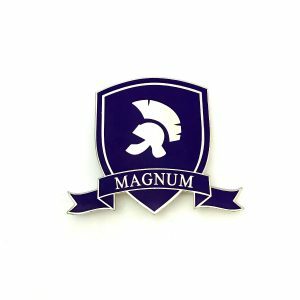 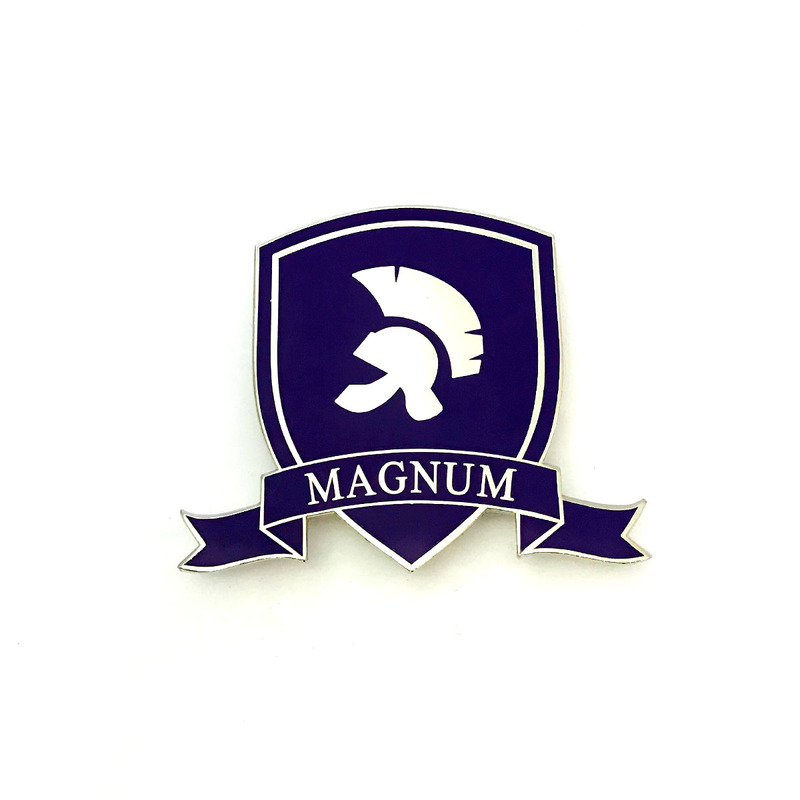 Vintage Car Badges are available in a variety of high-quality fittings and finishes at very competitive prices. 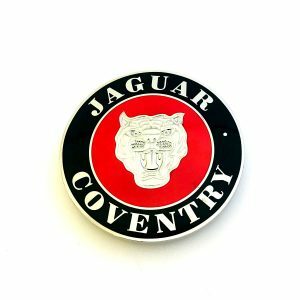 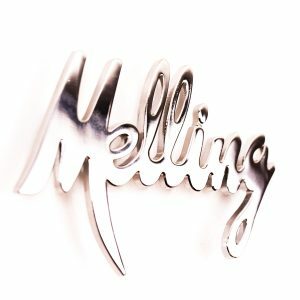 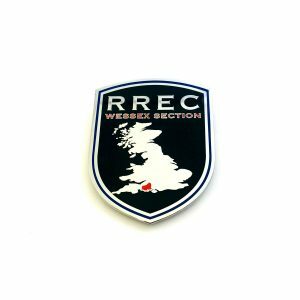 We manufacture grill badges virtually any shape, size, colour and texture incorporating your name, logo, design or message to meet your individual specification.